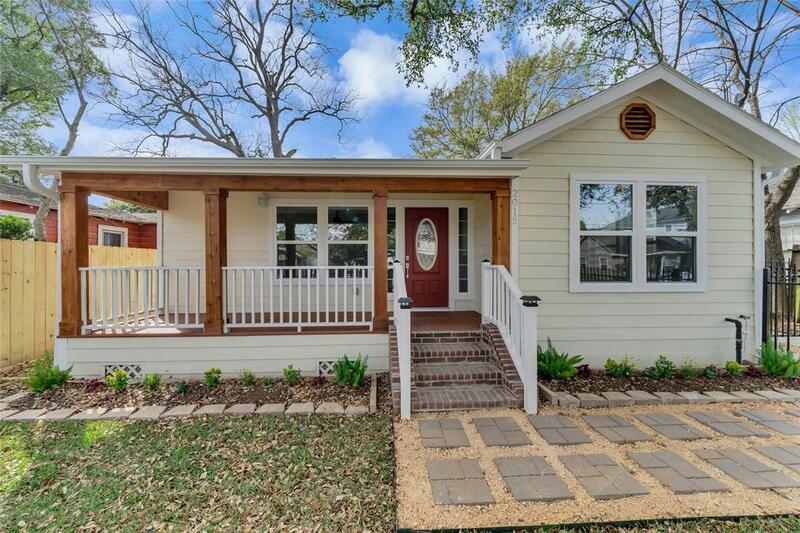 2015 Gostick Street, Houston, TX 77008 (MLS #2810219) :: TEXdot Realtors, Inc. 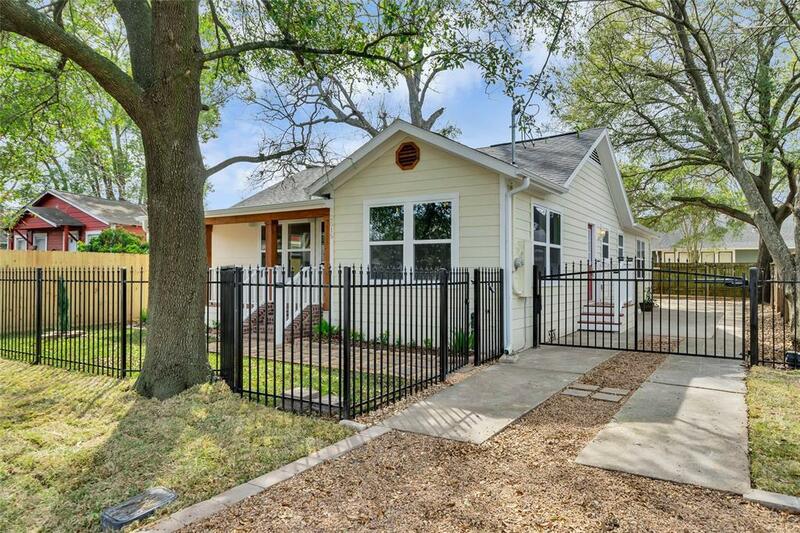 Updated 3 bedroom-2 bath 1920s bungalow in the heights on a full size lot. Nothing left undone on this one. 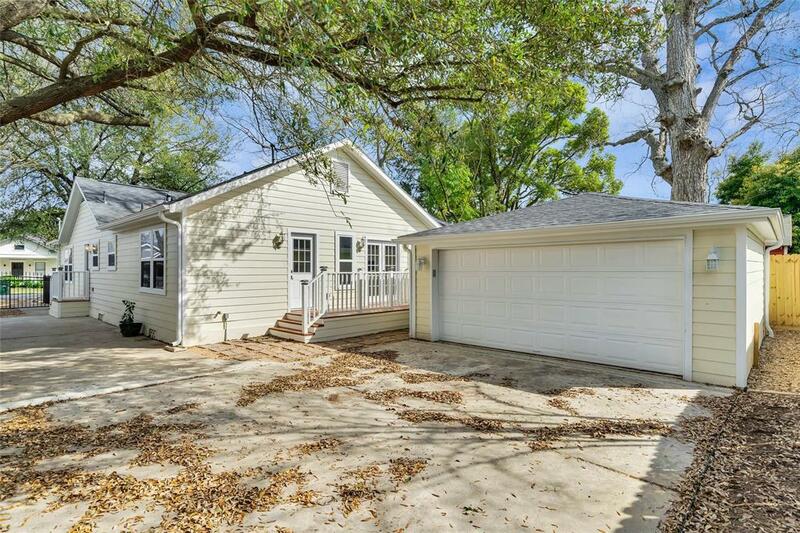 This home is like new with new siding, windows, HVAC roof, wiring, plumbing and fully designed with period finishes in mind. 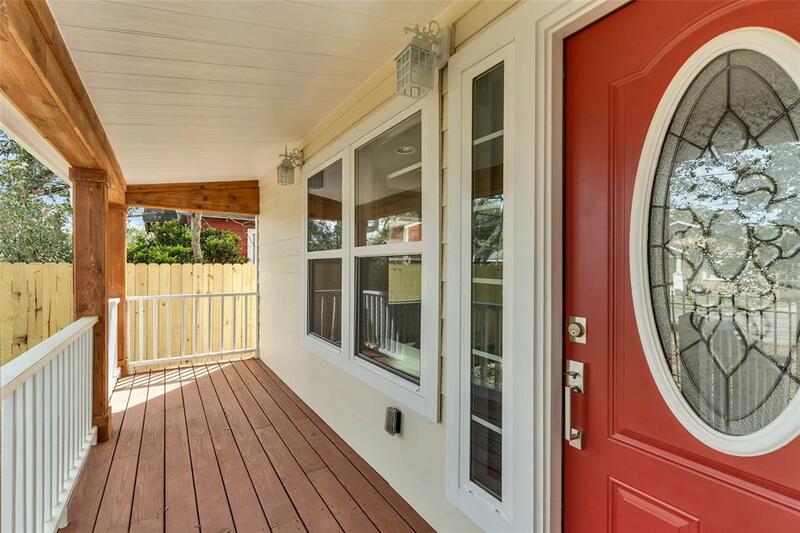 Details include layered trim, hardwood flooring, open living area and breakfast bar. Kitchen equipped with quartz counters, tiled backsplash and stainless appliances. Master bedroom with his and her closets large master bath with dual vanities and fully tiled shower. A must see, call and make your appointment.